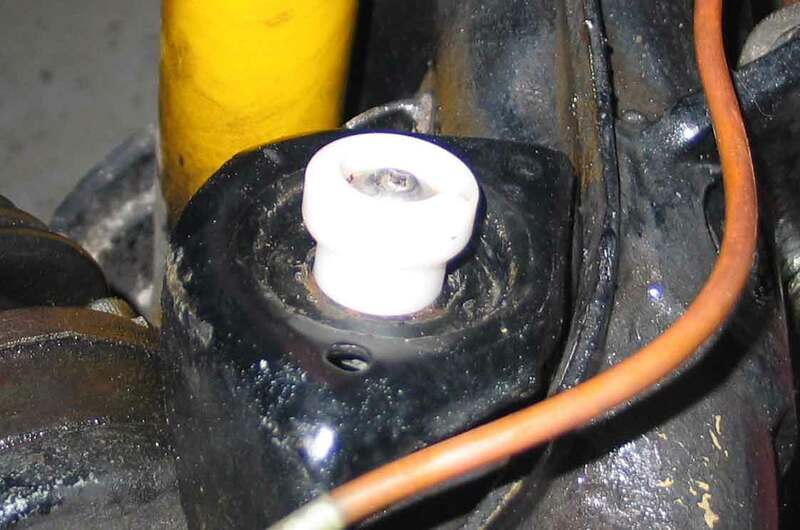 Over the years we have seen a lot of trailing arms where rust had killed the bumpstop bracket. Instead of fixing something that will undoubtedly fail again, you can now just mount one of our Bumpstop mounts and be back on the road in half an hour. It will never rust again. Download the installation manual here in pdf-format.